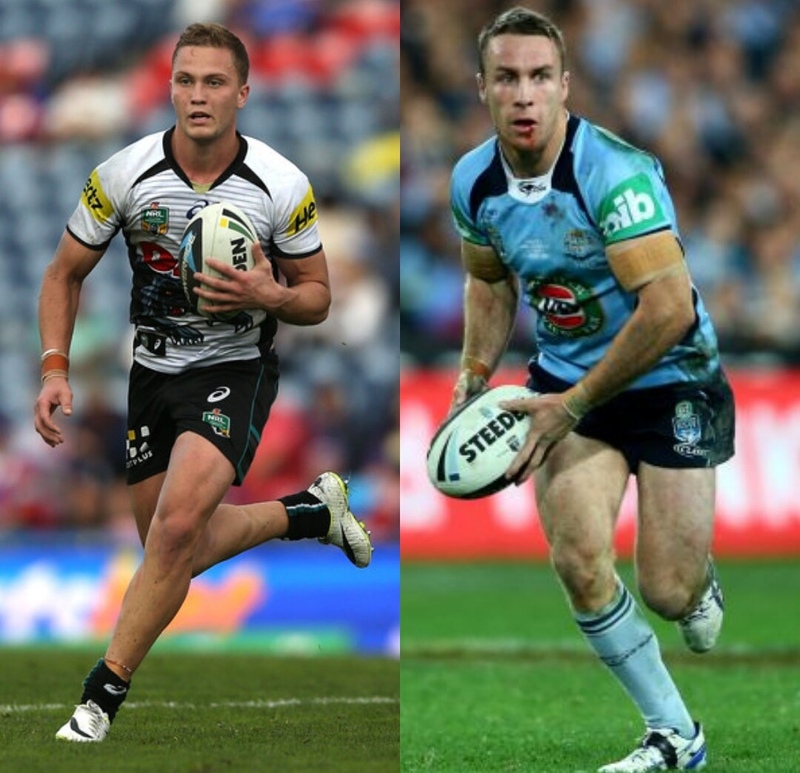 This was a move not many people saw coming, a straight swap, James Maloney for Matt Moylan. An out and out half for a man who is predominantly a fullback but can play in the 6 role. There are obvious positives and negatives associated to each club, but i firmly believe that Penrith got the better deal and I will show you. Penrith Pros: The Panthers have now taken on a; two time premiership winner, NSW Blues regular and Australian international with tons of experience, who will take control of the game and potentially give Penrith the edge and organisation, they have desperately needed. Another perk of having a player like Maloney on board is his mentoring, with young players such as, Cleary, May and Luai around him, he can pass on quality and experience to them that will develop their individual abilities. Penrith Cons: Moylan leaving does mean that they have lost their first choice fullback and a man with plenty of potential. Another con is that they have lost a 26 year old and gained a 31 year old, 5 years is a big gap, especially when the average shelf life of a back is 33. Sharks Pros: The Shark's have now strengthened their back line with a very versatile player, who can play almost anywhere in the backs. They also now have a cover fullback should the heavily rumoured, Josh Dugan does sign and pick up a knock. Shark's Cons: The Sharks are now gambling on what is quite an inexperienced player in the halves coming good. They now also have to contend with having two running halfbacks, as Townsend was the man for Cronulla that liked to go at the line while Maloney was the puppet master, pulling the strings behind the scenes. If Moylan does fail to provide then Cronulla are forced to push him to Fullback, let's face it they won't want to spend that much on a reserve player, this then means Dugan ends up in the centre (if he signs) and it disrupts the back line. I'm fully aware that Moylan could produce for the Sharks and I'm fully aware he is a quality player with years ahead of him, but for the above reasons I think Cronulla have been duped in this deal.